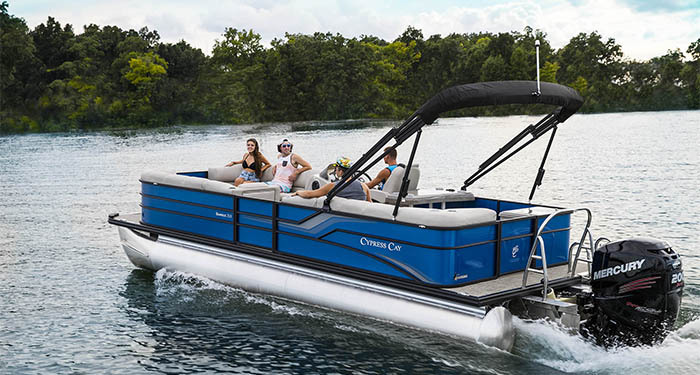 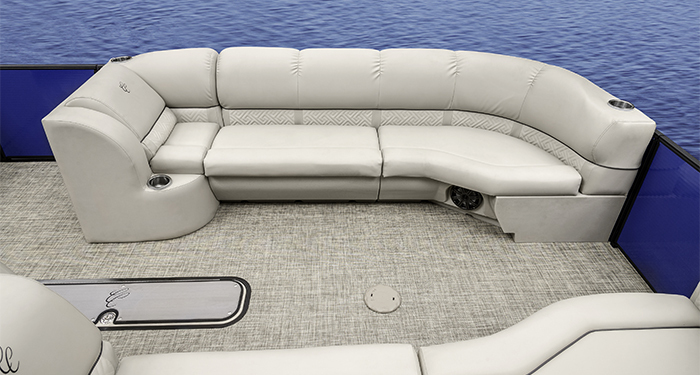 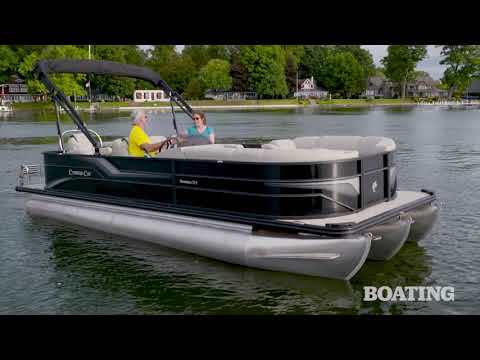 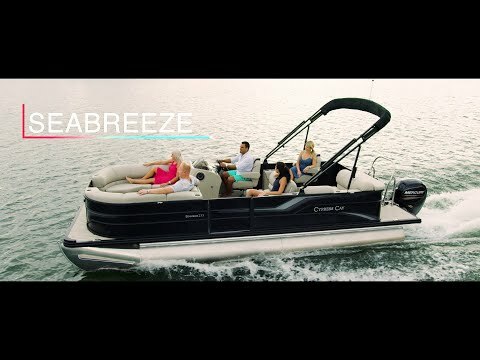 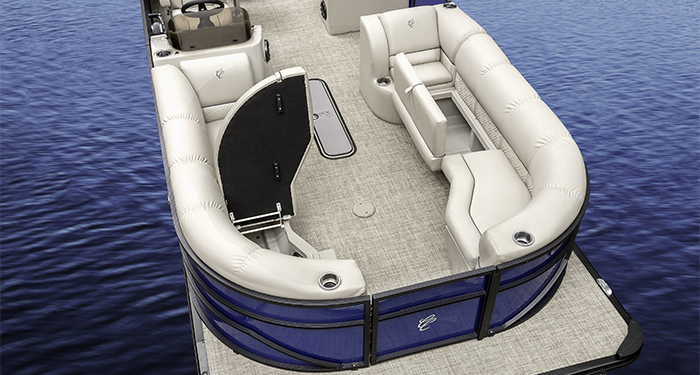 Experience the Seabreeze 233 for yourself and you'll be blown away by just how adaptable this 23+ foot pontoon can be. 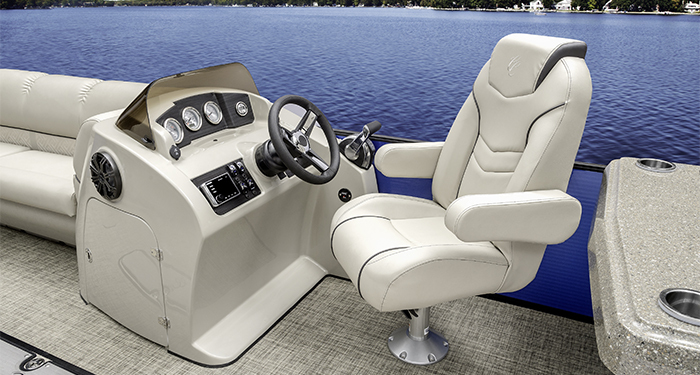 Standard features include a 30-inch wide portside gate with full-length gate stop, exterior graphics, snapless mooring cover, stainless steel boarding ladder, fence-mounted LED docking lights, low-back reclining helm seat, Seagrass flooring, and luxurious Flint pillow-top furniture for extra comfort. 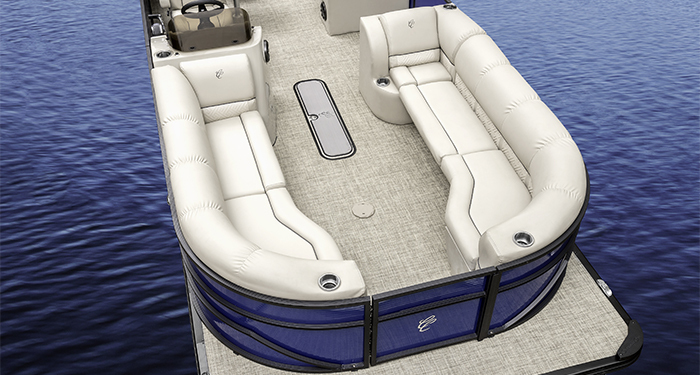 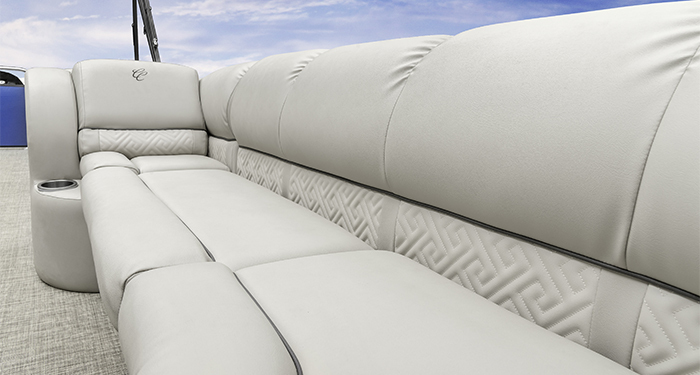 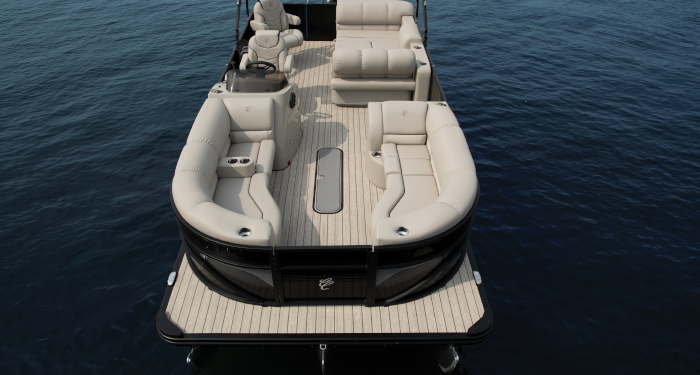 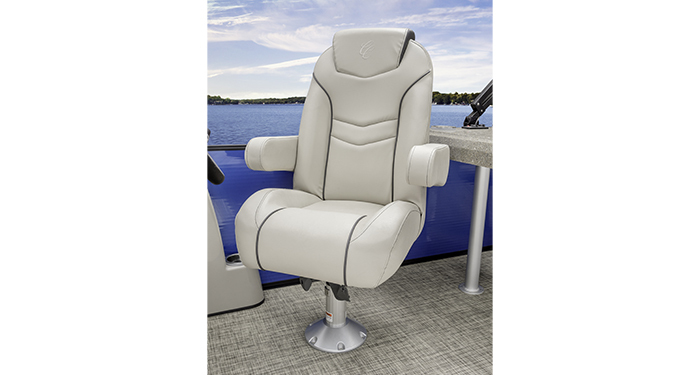 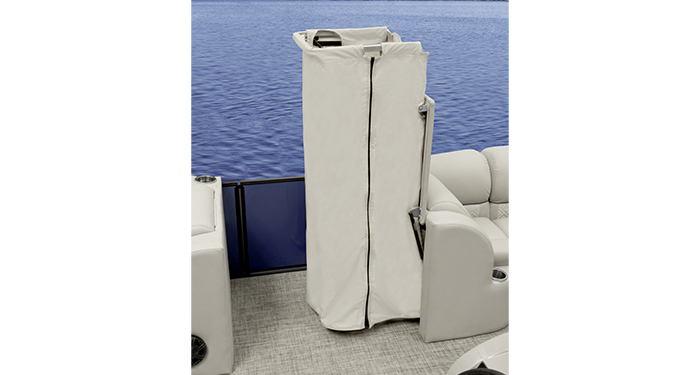 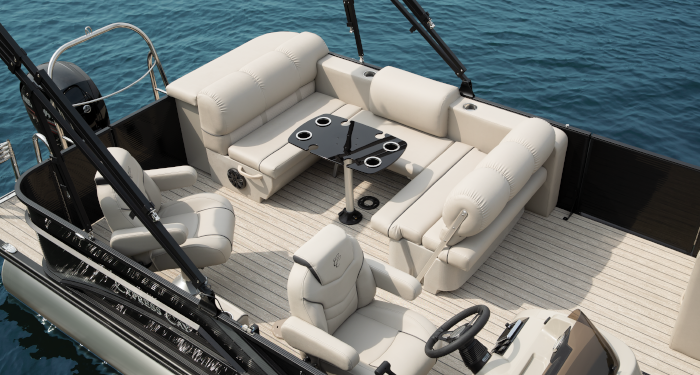 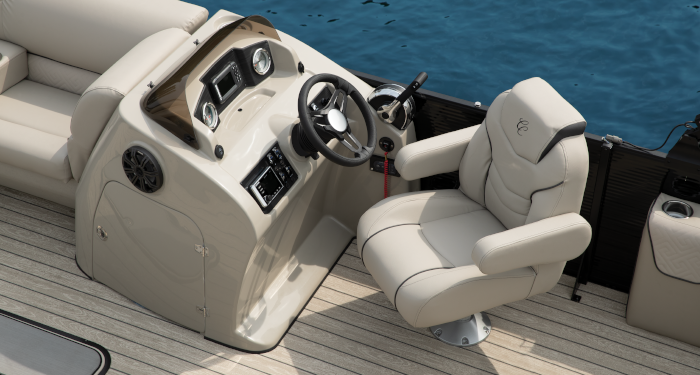 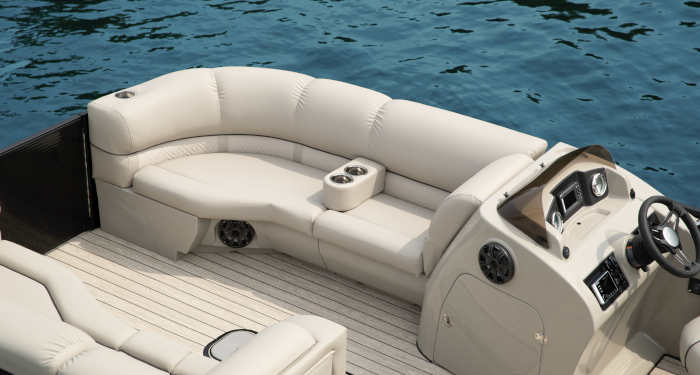 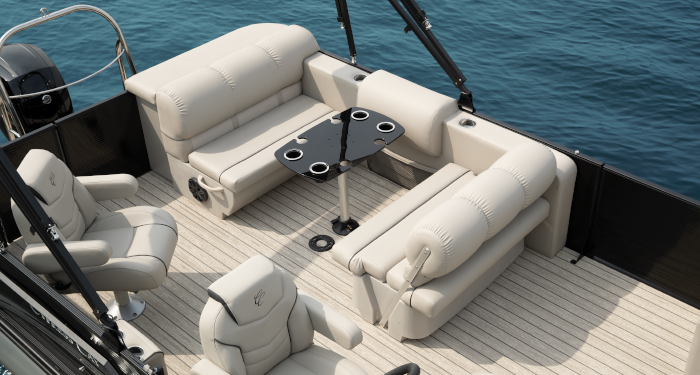 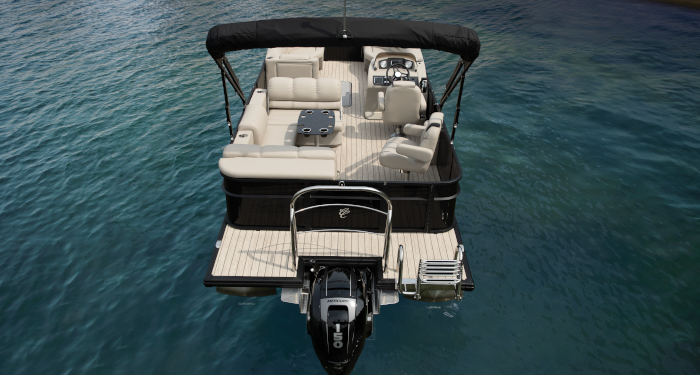 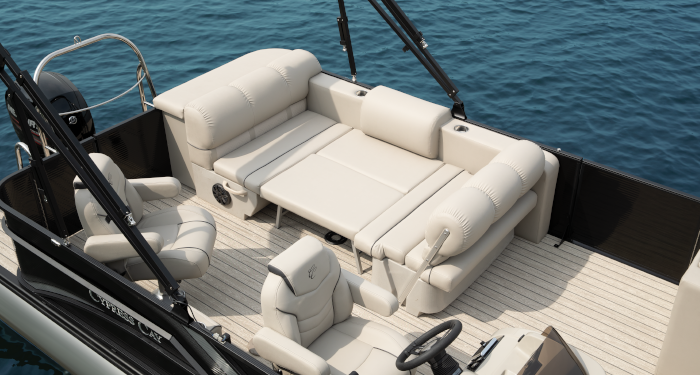 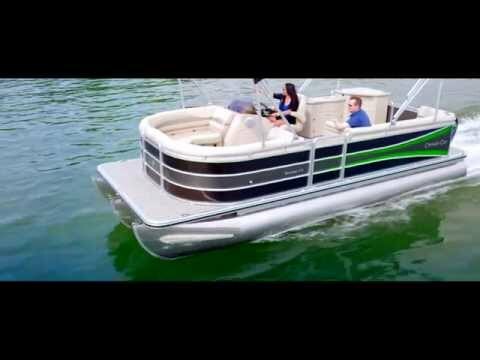 Available in a variety of unique floor plan configurations, suitable for nearly any on-water activity. 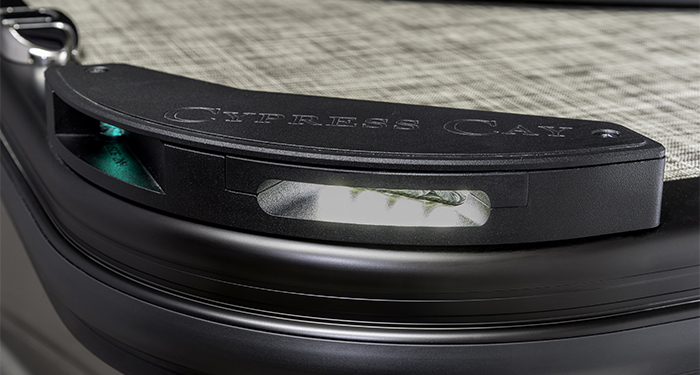 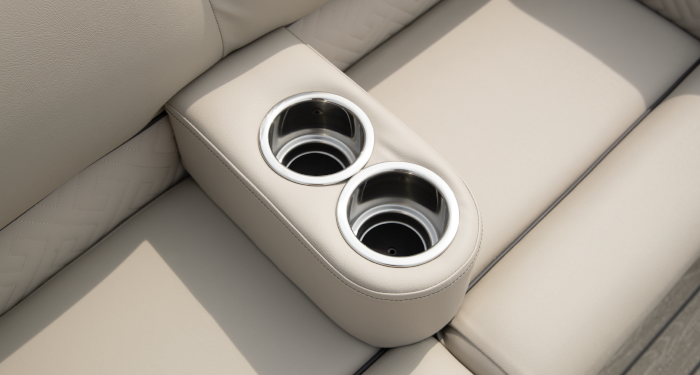 Did we mention cupholders? 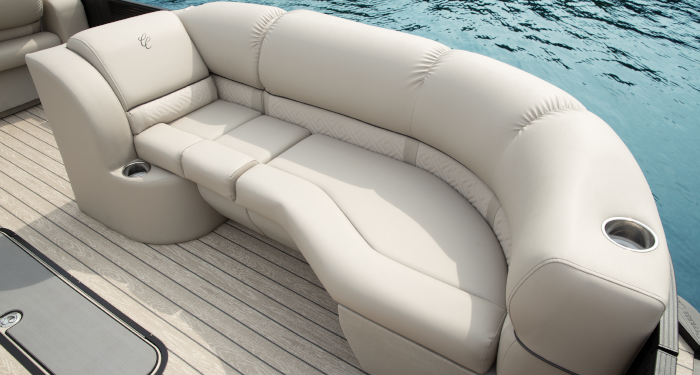 There's nearly at least one cupholder within arm's reach regardless of where you choose to sit onboard. 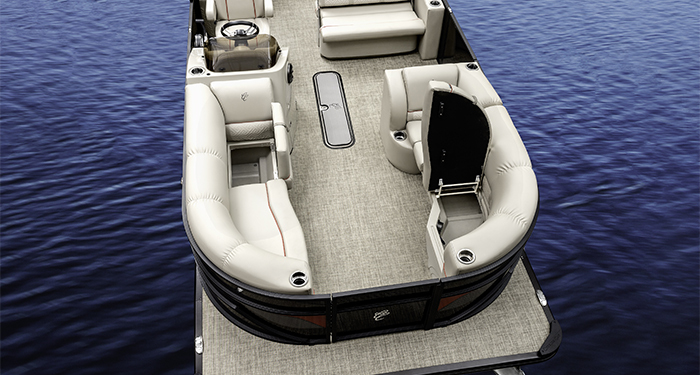 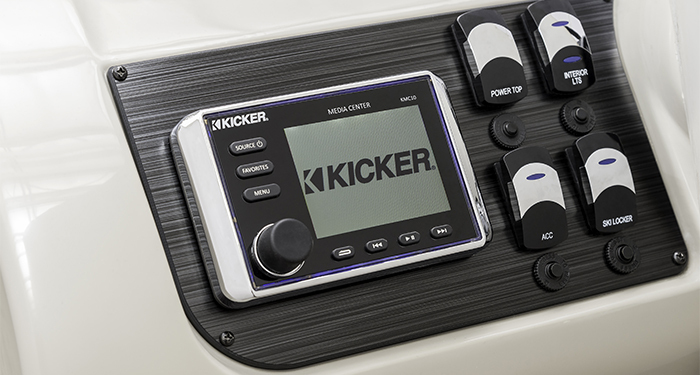 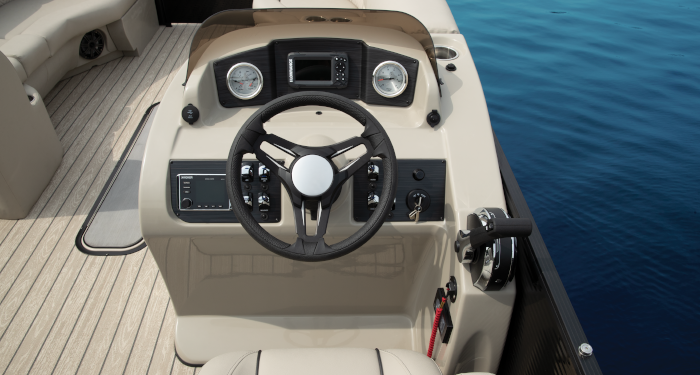 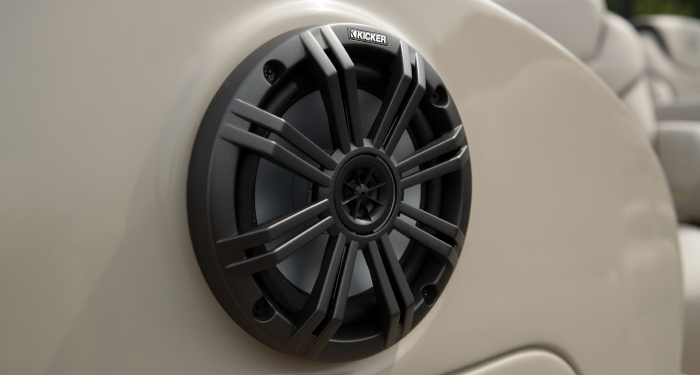 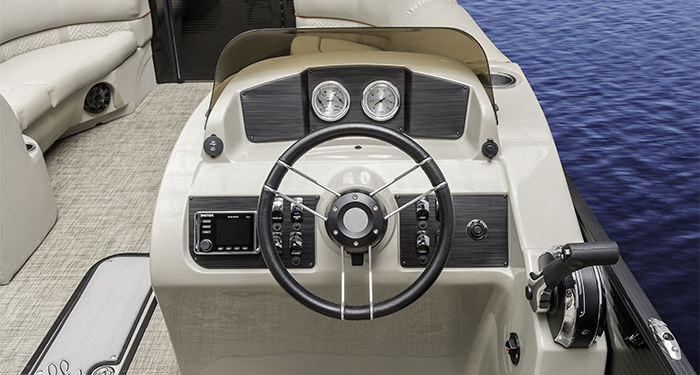 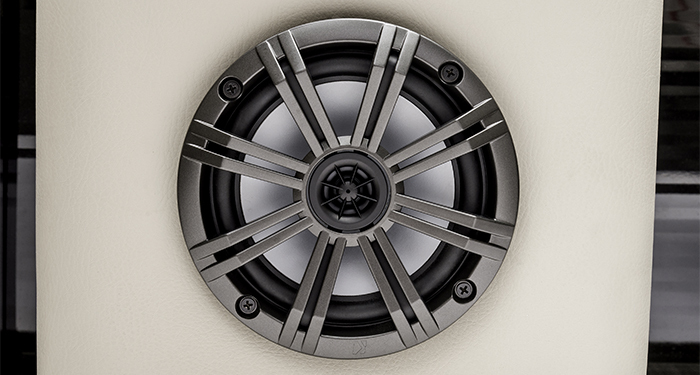 You will be hard pressed not to find something you love about this boat.